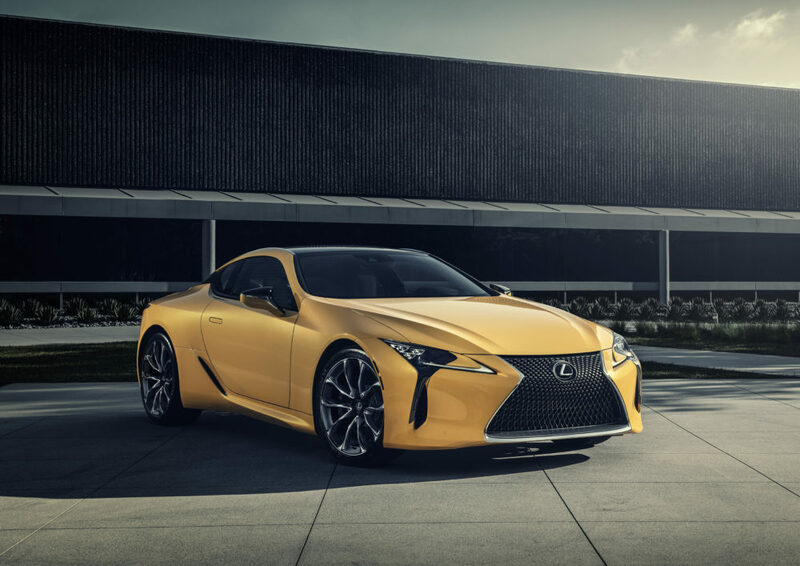 Next month’s Chicago Auto Show will feature new limited-production coupe, the first Lexus to offer Flare Yellow exterior paint. 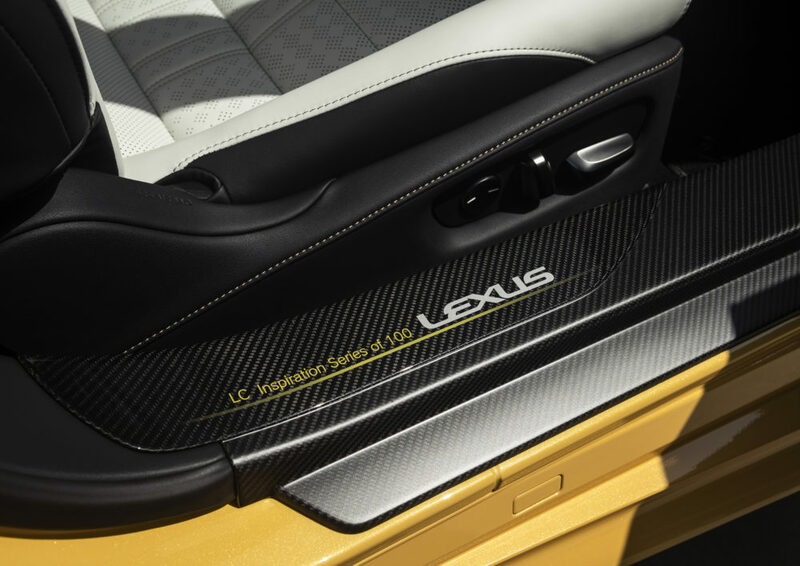 Lexus is bringing some heat to the 2019 Chicago Auto Show , which is set for Feb. 9-18, with the first public appearance of the 2019 LC 500 Inspiration Edition. 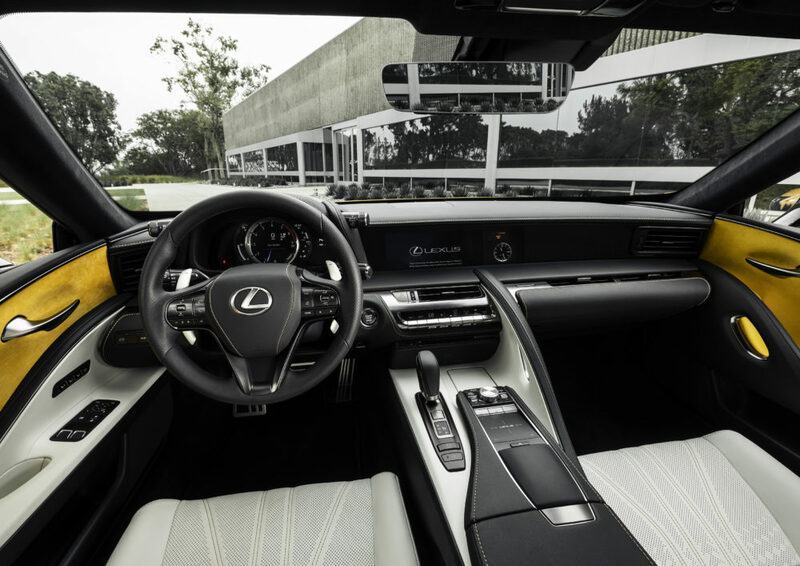 The third vehicle in the Lexus Inspiration Series, the LC 500 is a limited-edition model that features a unique mix of colors and features that build on the coupe’s stunning design. Is my 2010 differential LSD? 2018 vs 2019. Worth the extra $$$?